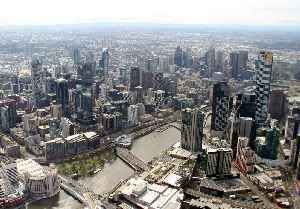 The City of Melbourne is a local government area in Victoria, Australia, located in the central city area of Melbourne. In 2016 the city has an area of 36 square kilometres (14 sq mi) and had a population of 135,959. The city's motto is "Vires acquirit eundo" which means "She gathers strength as she goes."